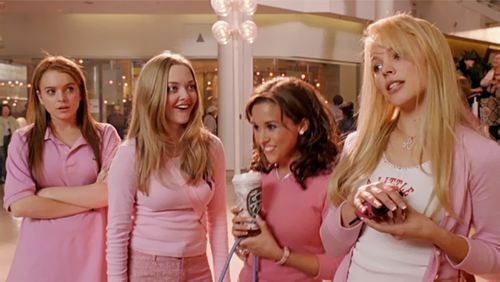 “Because I work in the film business I appreciate a book that gets it right! Reading this felt like I was really on a TV set . . . . What a fresh take on teenage love!” —Rachel Parkin, Set Costumer for Parks and Recreation, Heroes, and Tron: Legacy. #1 on my bucket list! 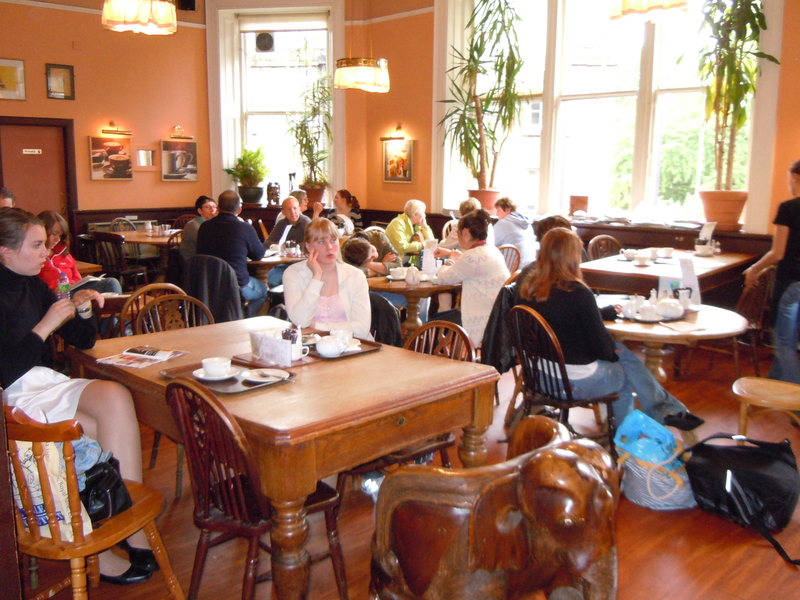 When I visited Scotland for the first time, I was crazy excited to see this wondrous country with its towering Highlands, history-making castles, and beautiful Loch Ness (if I were a sea monster, I’d live there, too). 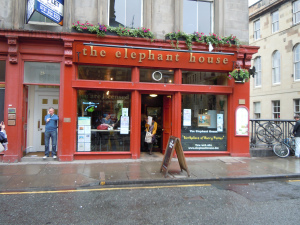 But the site I was most eager to visit was a little cafe in Edinburgh called the Elephant House. Editorial meeting at the water cooler? I wish this photo could do the view of Edinburgh Castle justice! 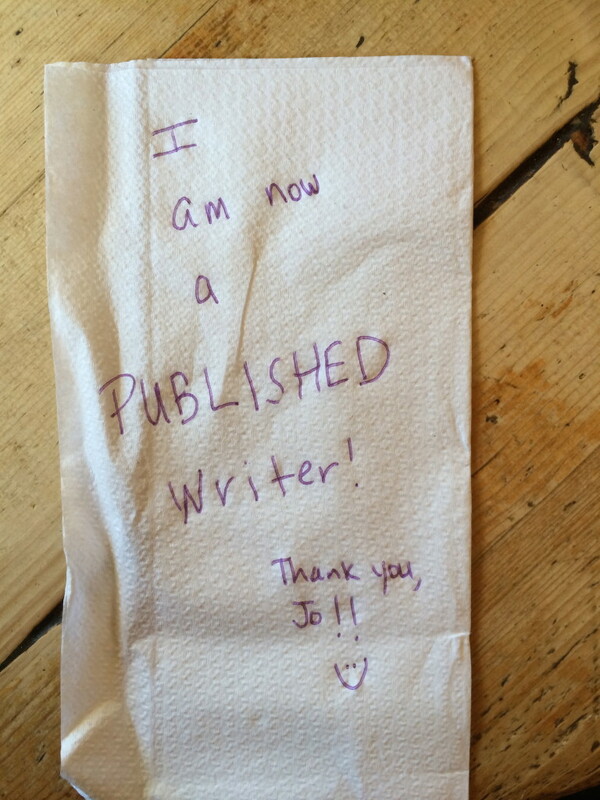 Owning up to my secret on a napkin: I am a writer. Crazy enough, all those years of hard work and patience actually did pay off. 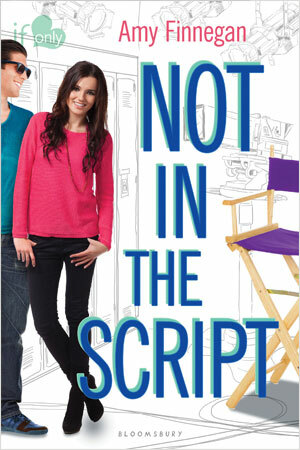 My debut novel for young adults—NOT IN THE SCRIPT—has now been published by Bloomsbury, just like J.K. Rowling’s debut.